Brett Kavanaugh's confirmation appeared inevitable two weeks ago. Now it looks like it's on life support, with a high-stakes hearing tomorrow. 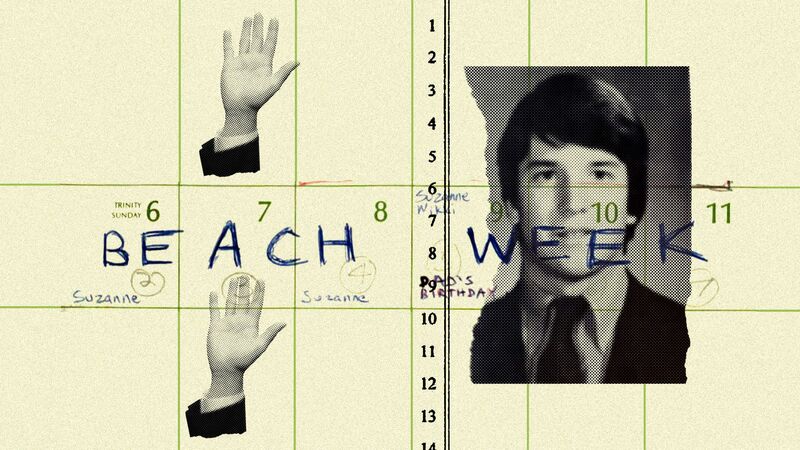 The big picture: Kavanaugh faces three named accusers who allege he committed sexual misconduct dating to the early 1980s. He has denied all three. Driving the news: Julie Swetnick became Kavanaugh's third accuser today. Swetnick, through her lawyer Michael Avenatti, released a sworn statement that she attended "well over 10" parties from 1981-3 where Kavanaugh was in attendance. She says she witnessed Kavanaugh and Mark Judge's efforts "to cause girls to become inebriated and disoriented so they could then be 'gang raped' in a side room or bedroom by a 'train' of numerous boys." "I have a firm recollection of seeing boys lined up outside rooms at many of these parties waiting for their 'turn' with a girl inside the room. Those boys included Mark Judge and Brett Kavanaugh." Swetnick, who would have been a college undergraduate at these parties, further alleged that she herself was a victim of such an assault around 1982. She says Kavanaugh was present, but does not say whether he participated in the alleged assault. N.Y. Times: "None of Ms. Swetnick’s claims could be independently corroborated by The New York Times, and her lawyer, Michael Avenatti, declined to make her available for an interview." Kavanaugh, via the White House: "This is ridiculous and from the Twilight Zone. I don’t know who this is and this never happened." Trump: "Avenatti is a third rate lawyer who is good at making false accusations, like he did on me and like he is now doing on Judge Brett Kavanaugh." Lindsey Graham: "I hope people will be highly suspicious of this allegation presented by Michael Avenatti. I have a difficult time believing any person would continue to go to – according to the affidavit – ten parties over a two-year period where women were routinely gang raped and not report it." Axios' Jonathan Swan emails the view from Trumpworld: "I’ve talked to several sources close to the process, both at the senior level of the White House and close outside advisers." At first, everyone was on the spectrum between panicked and fatalistic. Even the people who were describing this in Trumpian terms as a last minute partisan scam were acknowledging they were blindsided by this. But sentiment has shifted in past few hours. Sources close to the White House are slightly more optimistic than they were when Swan spoke to them this morning. The doubts being raised, including from Lindsey Graham, are helping, they say. The bottom line, per Swan: There’s still a decent chance Republicans ram through the vote. It will be the ugliest spectacle in recent political memory. Judge Brett Kavanaugh leaves his home today in Chevy Chase, Maryland. President Trump made news at the UN, accusing China of interfering in the 2018 midterm elections and supporting a two-state solution for Israel and the Palestinians for the first time. China. Israel. The Fed hiked interest rates in a widely expected move. Go deeper. Mike Pompeo is heading back to North Korea next month. The state of play. Big Tech companies told Congress that they support greater privacy regulations — but on their own terms. Go deeper. Fox is selling its minority stake in Sky to Comcast just days after losing an auction for the European broadcaster. The details. 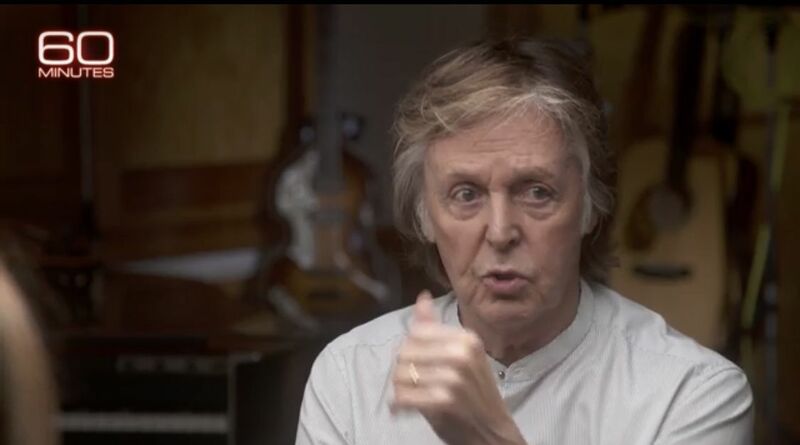 Paul McCartney will be on 60 Minutes on Sunday, his first on the program. The interview was conducted by Sharyn Alfonsi, and comes near the 50th anniversary of his former band's "The White Album."